We’ve come to love and know certain actors for their characters on some of our most beloved television series like The Fresh Prince of Bel-Air and Scandal. However, some of our favorite actors also quietly voiced some fantastic animated characters. 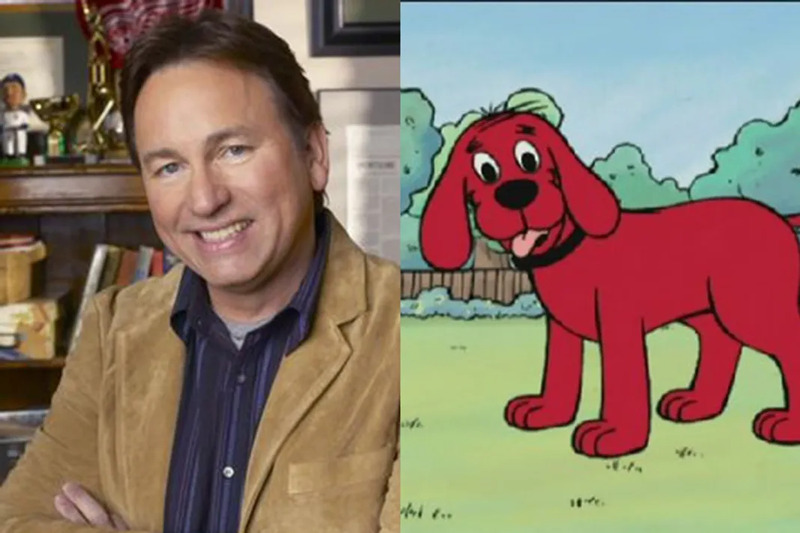 Here are 27 stars you didn’t know voiced popular cartoon characters. 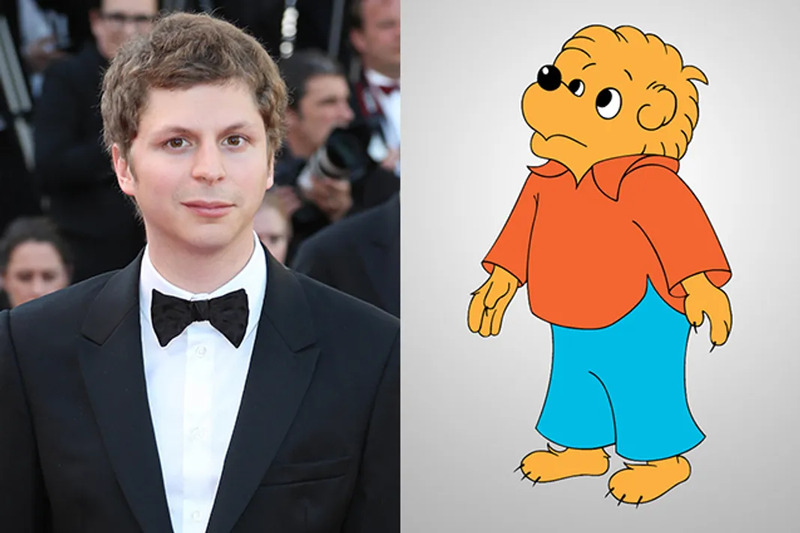 Before he all entered our lives as the incredibly awkward George Michael Bluth on Arrested Development, Michael Cera voiced Brother Bear on PBS Kids' The Berenstain Bears. Cera even continued to voice the character until 2005. Seriously, how cute is that? 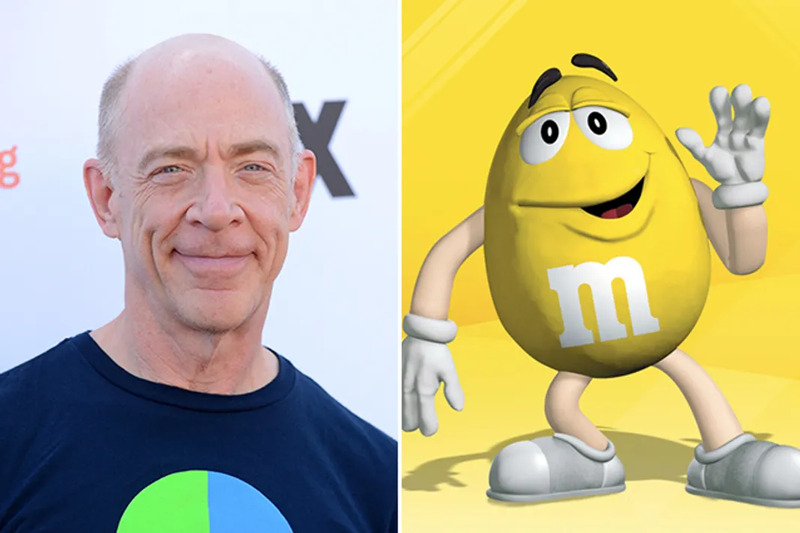 You probably recognize Academy Award Winner J.K. Simmons for his more serious roles on television and in blockbusters like the Spider-Man trilogy. However, you may not have realized that Simmons is also the yellow peanutt M&M that you've seen on your television screen. Amazing right? You were probably just as obsessed as the babies were with Reptar in The Rugrats Movie. 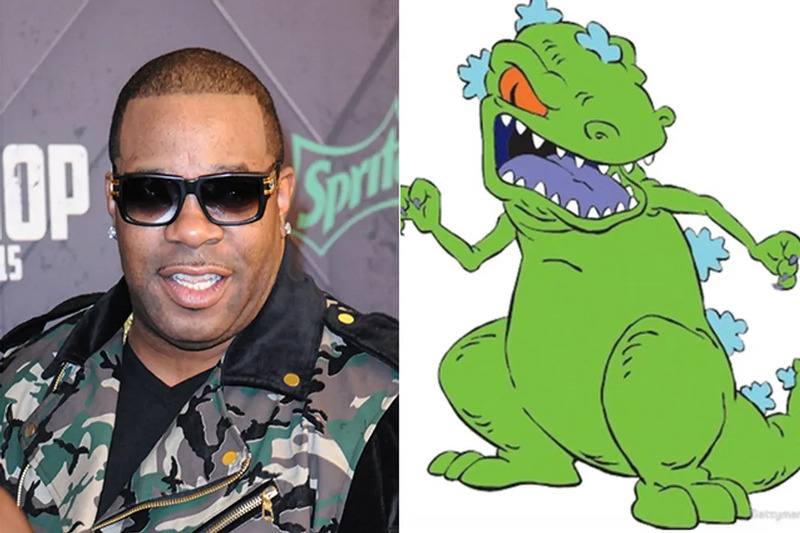 Still, you might not have known that hip-hop legend, Busta Rhymes voiced the toy dinosaur. Seriously, how amazing is that?! Meg Ryan was America's sweetheart for many years. 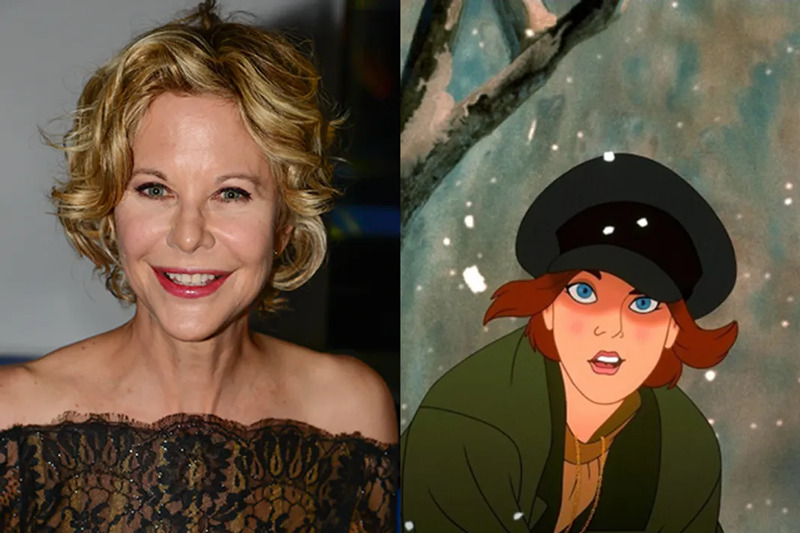 Her roles in films like Sleepless in Seattle and You've Got Mail helped her translate beautifully in the animated feature Anastasia. Royalty looked fantastic on Ryan. Michael Cera wasn't the only member of the Bluth family to lend their voice to the wonderful world of animation. 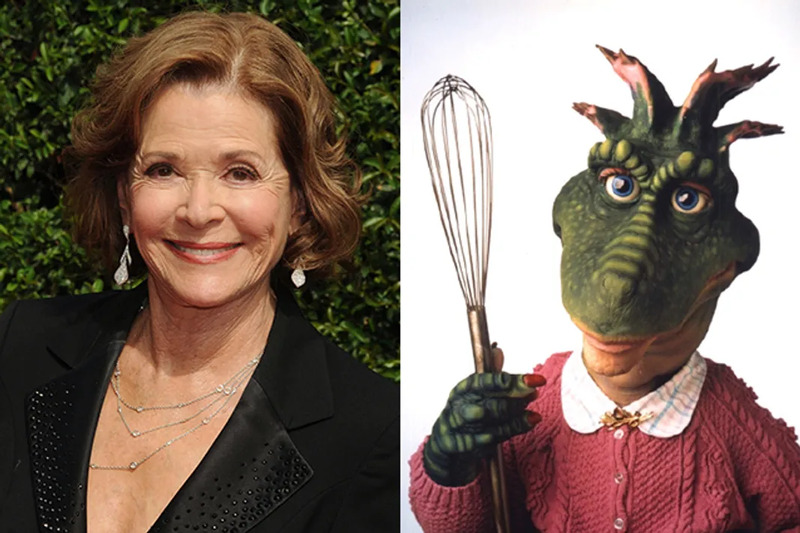 Jessica Walter who played the delectably diabolical Lucille Bluth on Arrested Development also played Dino matriarch Fran Sinclair on ABC's Dinosaurs in the early '90s. Even then, Walter was an icon. Pick you jaw off the floor! We know it's shocking that ABC Scandal's President Fitzgerald Grant was Tarzan in the Disney classic Tarzan but he was. 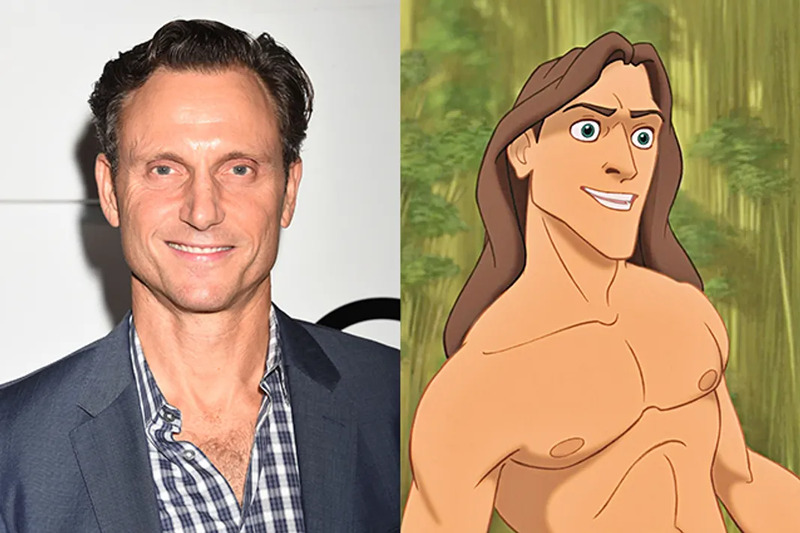 It's even more helpful that Tony Goldwyn looks just as good with his shirt off as his animated character. We bet you also didn't know that the exquisite Minnie Driver voiced Jane. Queen O is no stranger to the big screen. From her exquisite performances in The Color Purple and most recently in Selma, it's no secret that the mogul is super talented. 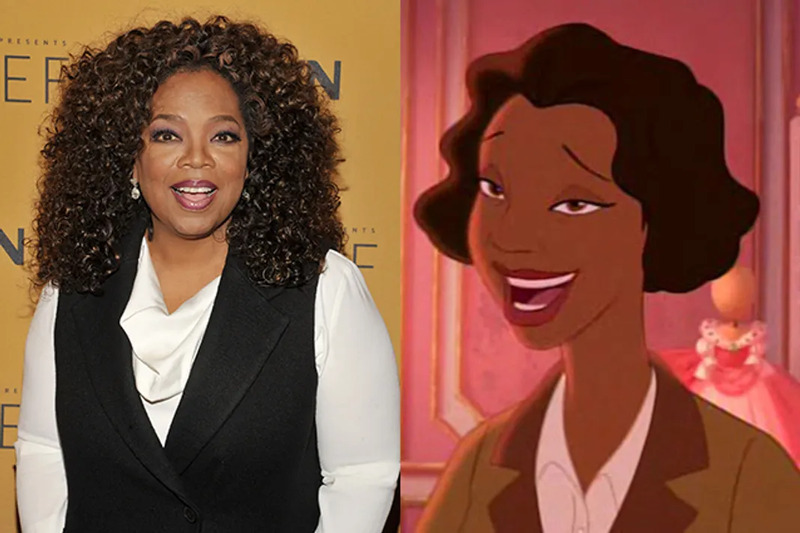 However, we bet you didn't realize that Oprah Winfrey voiced Eudora, Tiana's mama, in The Princess and the Frog. Oprah helped make history with this role because Tiana was Disney's first African-American princess. You probably never realized that prior to becoming the vocalist for The Black Eyed Peas, Fergie was a child actor. 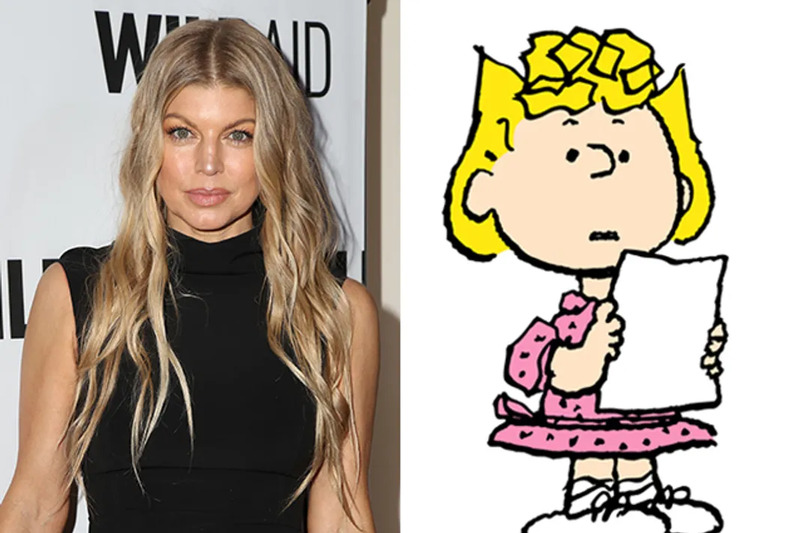 Fergie Ferg voiced Charlie Brown's little sister Sally in several Peanuts' specials during the '80s. They were, It's Flashbeagle, Charlie Brown, Snoopy's Getting Married, Charlie Brown, and The Charlie Brown and Snoopy Show. Clearly she was destined for greatness. Did he really do that? Yes he did! 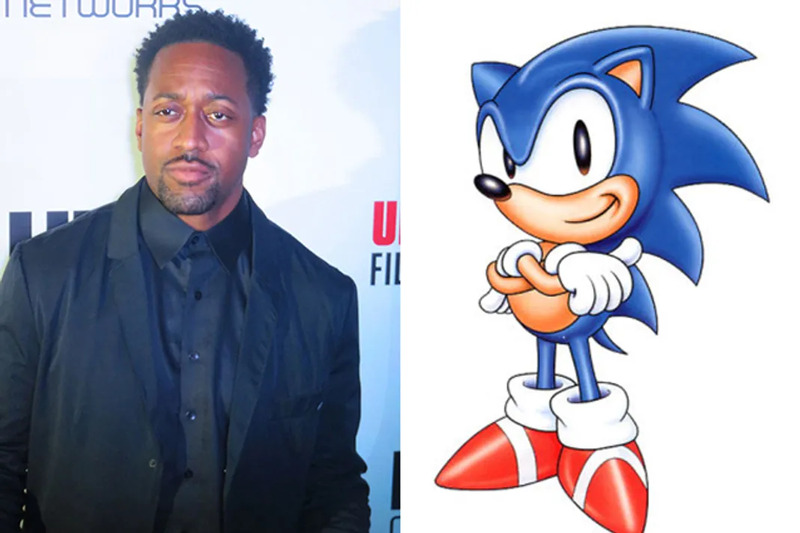 Jaleel White who played the nerdy and awkward Steve Urkel on Family Matters also gave voice to Sonic the Hedgehog. He even reprised his role for Sonic Underground in 1999. You probably recognize Tim Curry's face from his various roles on film and in television. (Especially his role as the overzealous hotel concierge in Home Alone 2: Lost in New York). 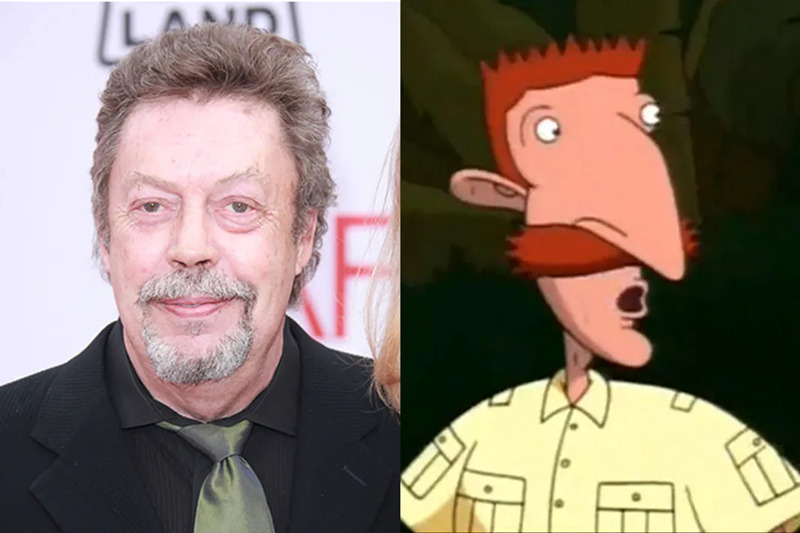 However, you may not have realized that he voiced Thornberry patriarch Nigel Thornberry in the Nickelodeon classic The Wild Thornberrys. You're probably still obsessed with Zach Braff's portrayal of J.D. 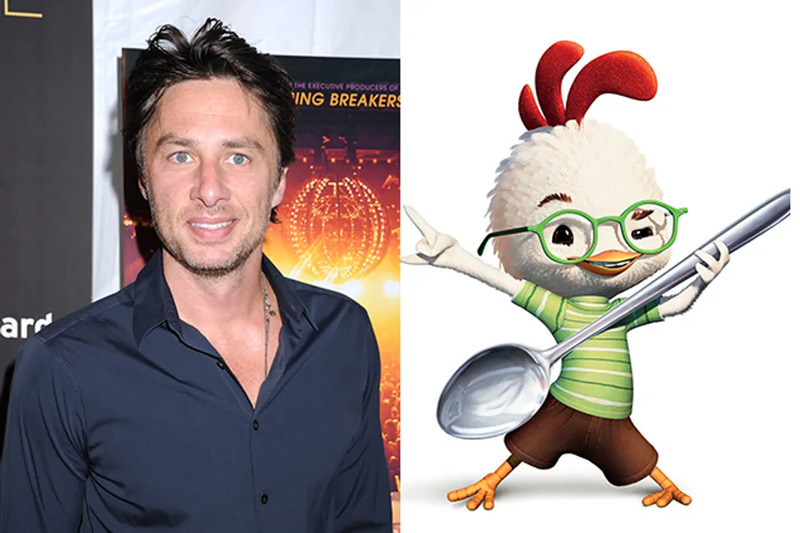 on Scrubs, but he also played the incredibly adorable Chicken Little in the film of the same name. Luckily Braff's portrayal was so cute, he didn't make us all want to run for our lives. Playing Groot in Marvel’s Guardians of the Galaxy wasn't the first time Vin Diesel lent his voice to an animated character. 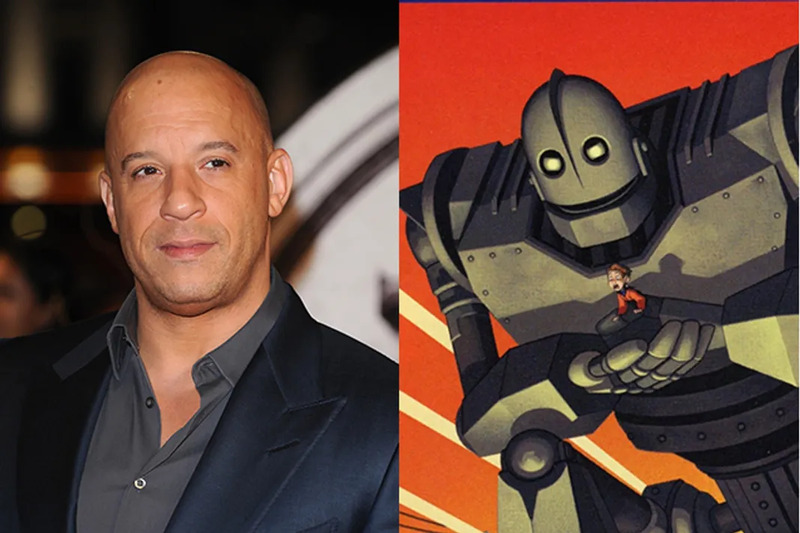 At the start of his career, The Fast and the Furious star voiced the robot in The Iron Giant. You might be a bit confused by this considering the fact that Spike the dog had no voice in the Rugrats TV series. 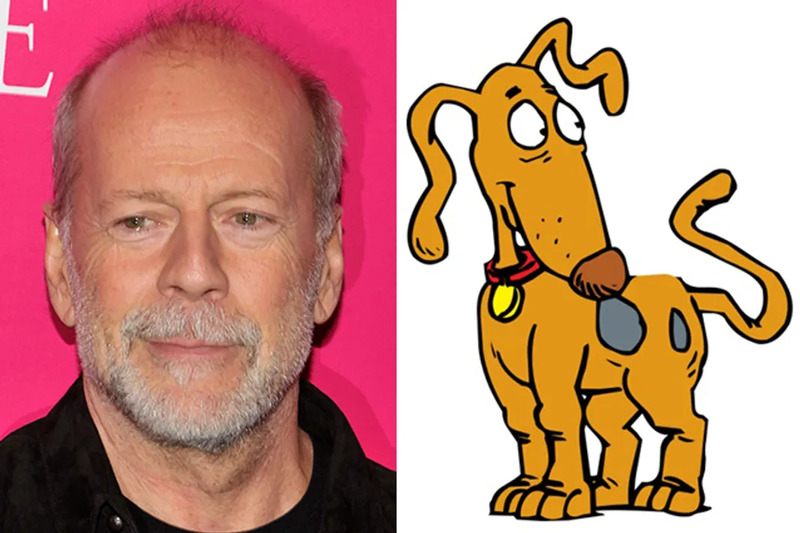 However, in The Rugrats Movie and in the 2003 merger of the Rugrats and The Wild Thornberrys; Rugrats Go Wild, action star Bruce Willis gave the beloved character a voice. 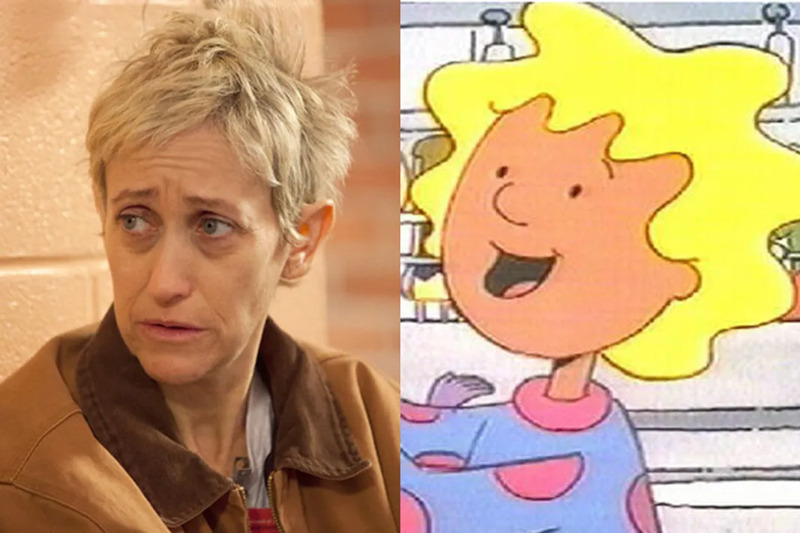 We all know Constance Shulman for her role as Yoga Jone in the Netflix dark comedy Orange Is the New Black. However, she also voiced Patti Mayonnaise, Doug's girlfriend on the animated series Doug for 8 years in the '90s. 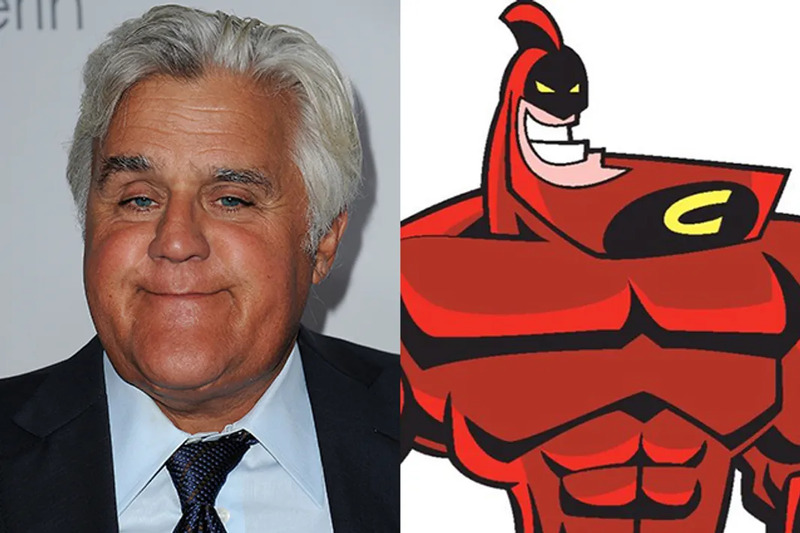 It's no secret that former late night host Jay Leno is known for his chin, so it's even more clever that he gave voice the comic book hero, The Crimson Chin on Nickelodeon's The Fairly Odd Parents. Even more hilarious was the fact that in the cartoon, The Chin was a struggling late night host before he made it big. Talk about ironic. We all know and love the late James Avery as Uncle Phil from The Fresh Prince of Bel-Air. 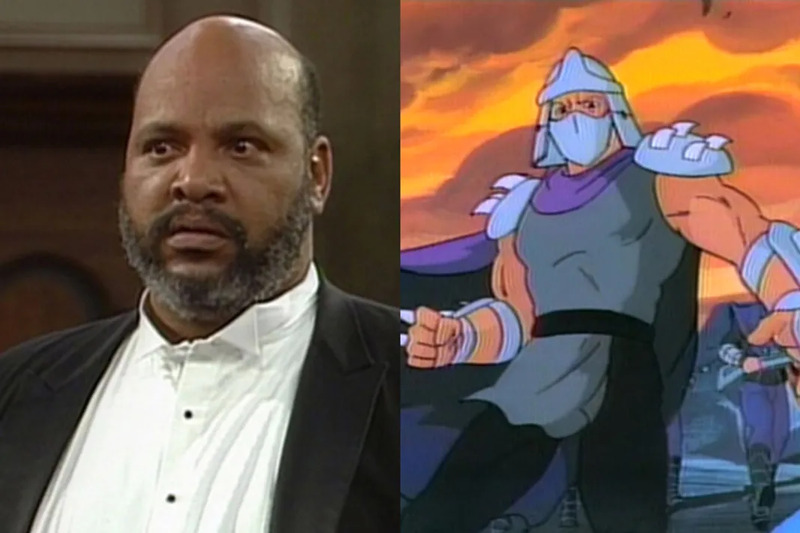 However, you may be interested to know that Avery also voiced the classic villain The Shredder in the Teenage Mutant Ninja Turtles TV series from 1987 to 1993 (while he was playing Uncle Phil). He also played The Shredder in the TMNT made-for-TV movie in 1991. Go back for a listen, the actor's classic baritone. Though the most villainous characters on SpongeBob SquarePants normally waver between Plankton and Squidward, but that was before Dennis was introduced in The SpongeBob SquarePants Movie. 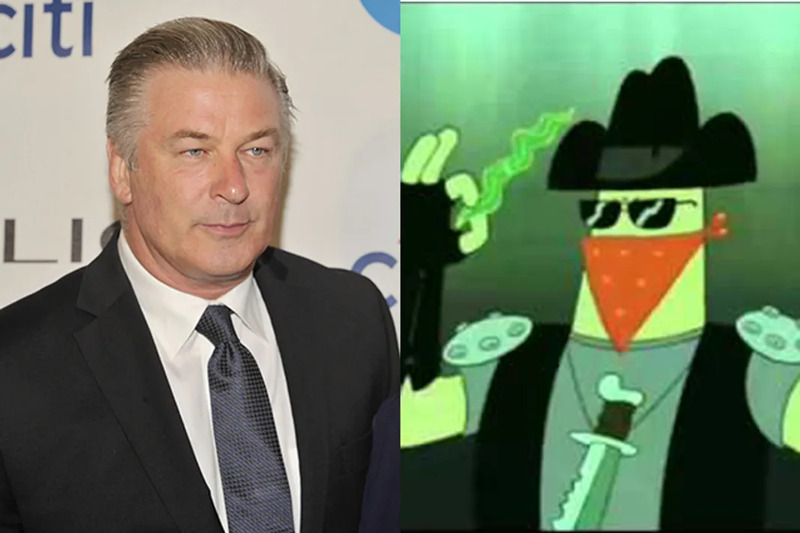 30 Rock alum Alec Baldwin played the evil villain who tried to kill Spongebob and his BFF Patrick. Luckily, his evil plotting proved unsuccessful. Stuart Little was the cutest mouse ever (as far as vermin is concerned). However, it may be news to you that Michael J. Fox voiced the mouse who wore human clothes. 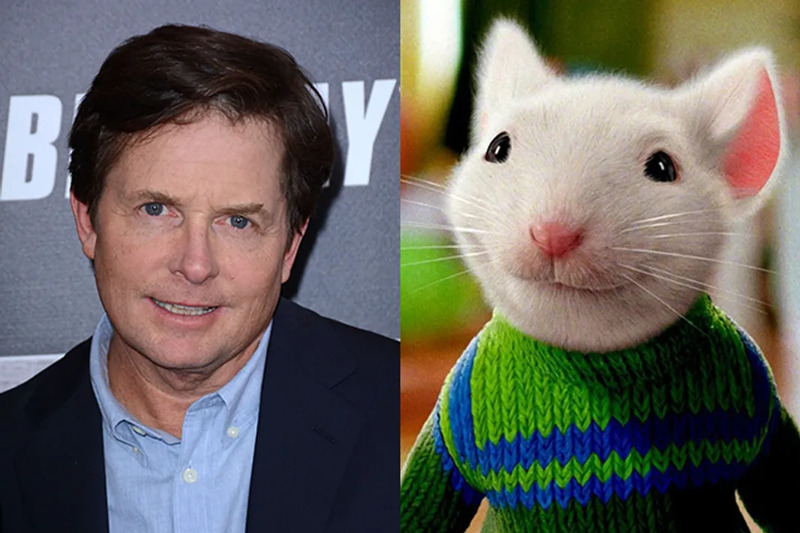 From Marty McFly to Stuart Little, look how magical movies are. There was a time when Mel Gibson was one of the biggest movie stars in the world. 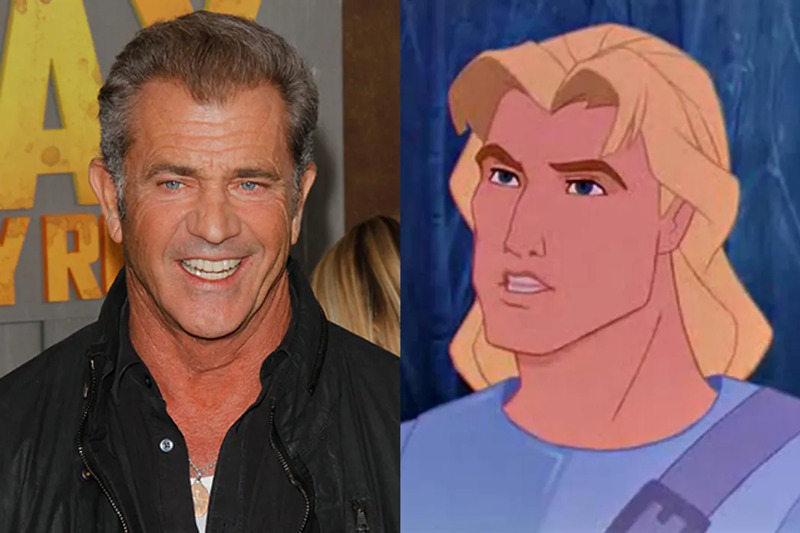 Gibson played Pocahontas' sympathetic love-interest John Smith. You might be interested to know that Christian Bale also voiced one of the Jamestown settlers. Val Kilmer is probably best known as the Batman who followed Michael Keaton. 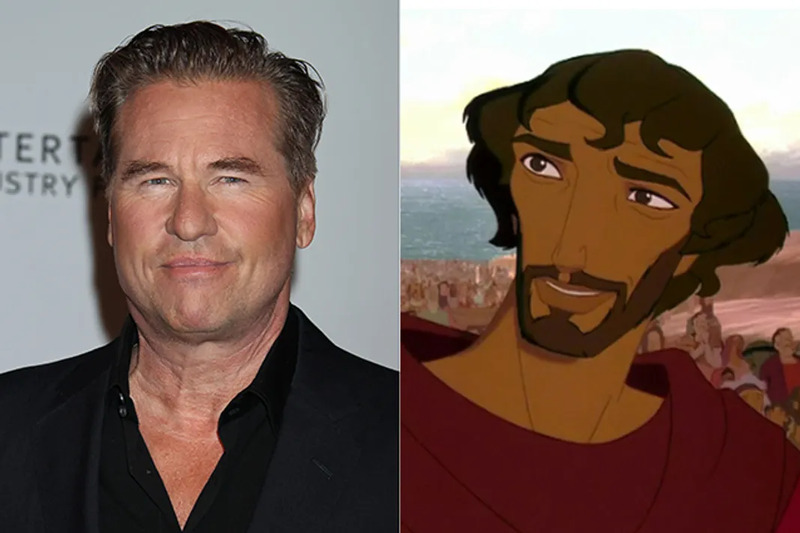 However, you might not realize that he also voiced Moses in the Dreamworks animated film, The Prince of Egypt. Not only was this Dreamworks first animated feature, it's soundtrack was also legendary. You may know Burt Reynolds from the iconic film Boogie Nights, or you may even know him from his various cameos in films. However, you might not have known that he gave voice to Charles B. 'Charlie' Barkin in the '80s classic All Dogs Go to Heaven. Chew on that! If you were a true history obsessive as a child then you may remember PBS Kids' 18th century era classic Liberty Kids. Yes, PBS making historical figures cartoons was a thing. 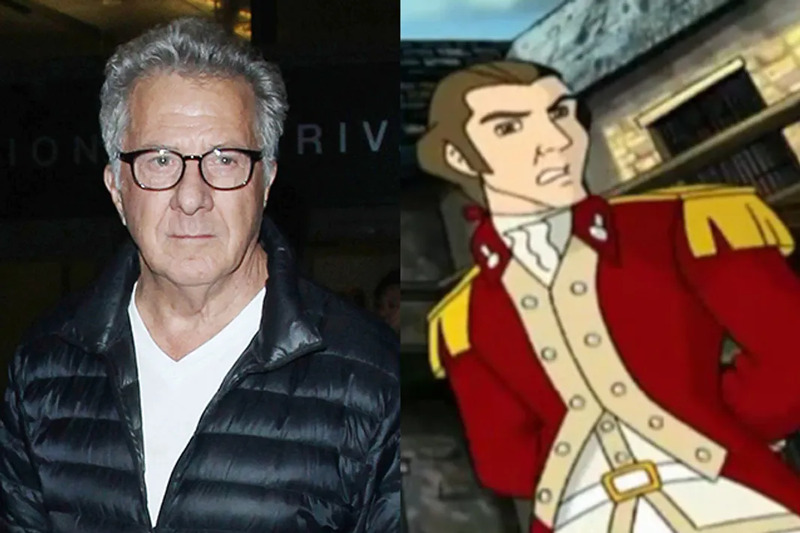 Still, it might have slipped past you that Academy Award winner Dustin Hoffman played Benedict Arnold on the series. Surely you recognize Thomas Brodie-Sangster's super adorable face from the holiday classic Love Actually. Or at the very least you've saw him on the 4th season of HBO's Game of Thrones. 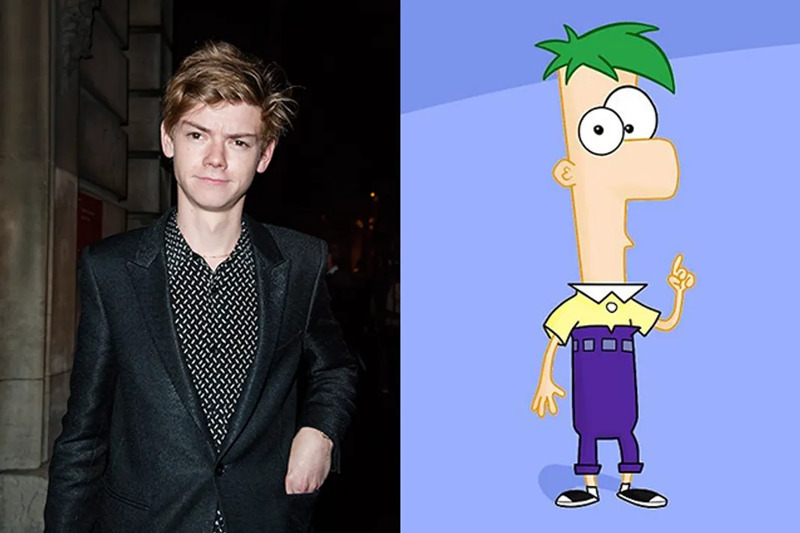 And yet, you probably didn't known that Brodie-Sangster gives voice to Ferb on Disney Channel's Phineas and Ferb. 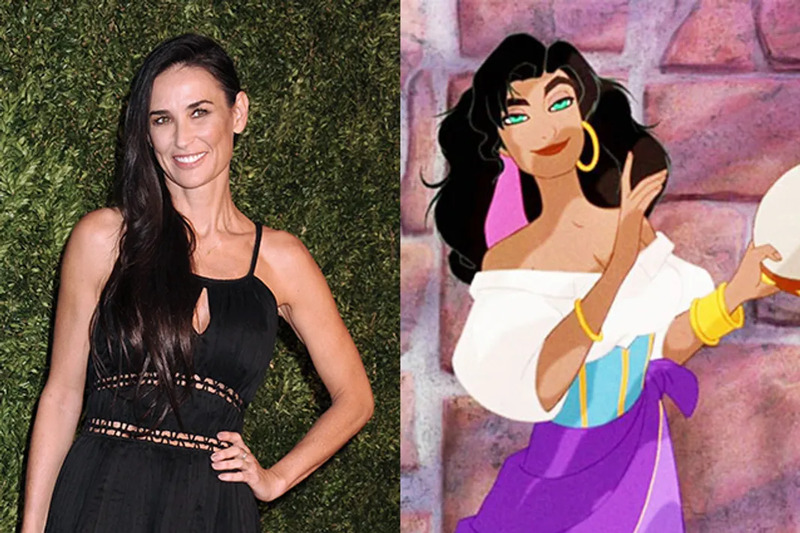 Demi Moore may be best known for her roles in classic films like Ghost and St. Elmo's Fire, however, you might be surprised to know that Moore also voiced the sassy and sultry Esmeralda in Disney's The Hunchback of Notre Dame. You might be even more delighted to know that Jason Alexander gave his voice to the lovable Quasimodo. Bradley Pierce is best known as the little boy from the Robin Williams classic, Jumanji. 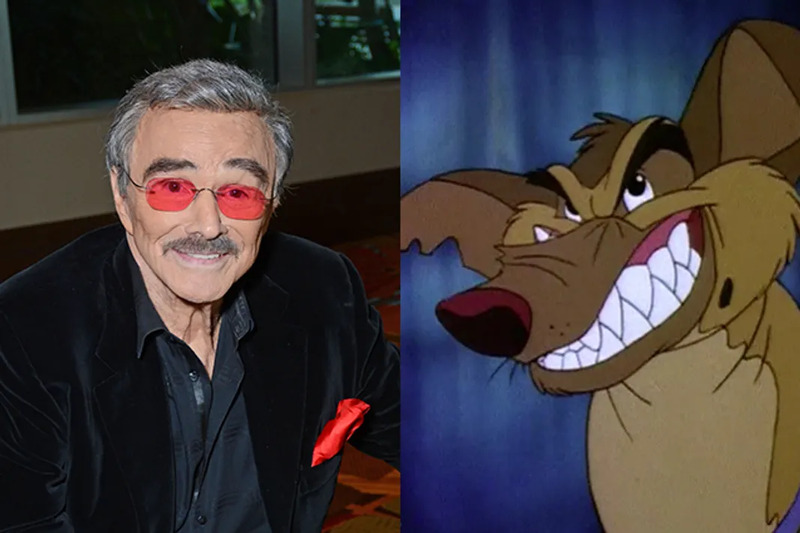 However, you might not know that he was also the voice of Chip in Disney's Beauty and the Beast. 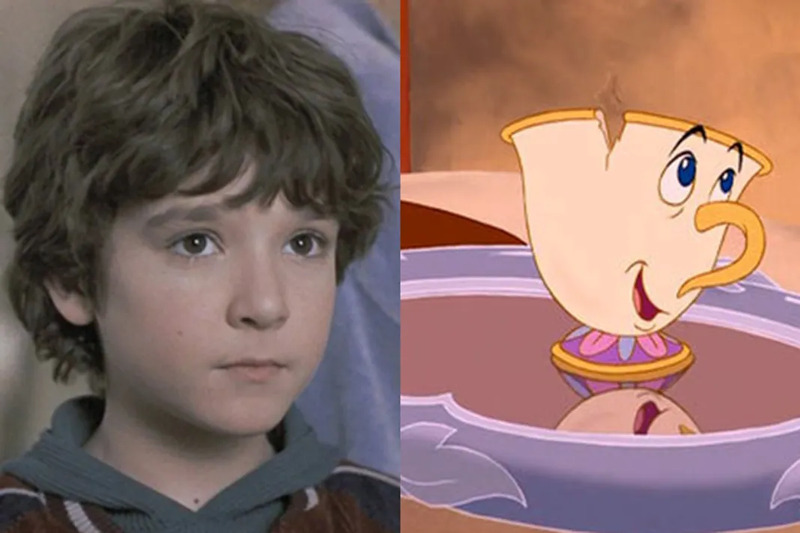 Pierce is clearly the sidekick king because also sometimes voiced Flounder for The Little Mermaid television series. 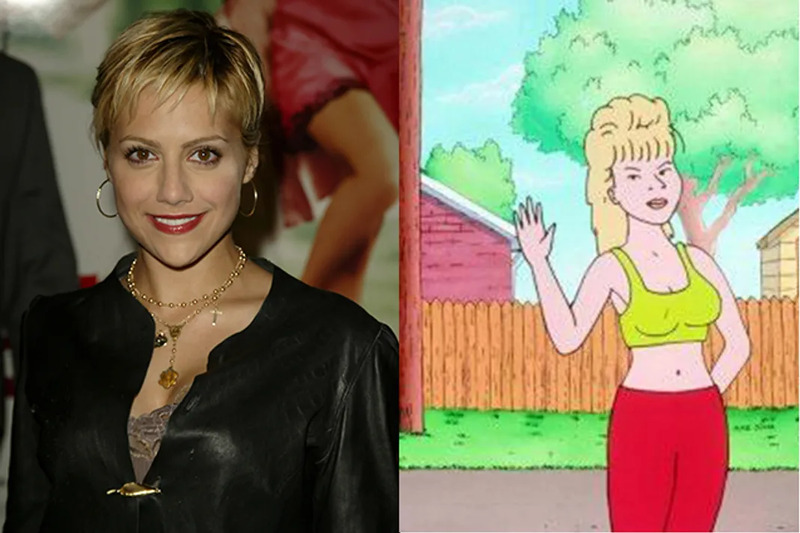 Though Brittany Murphy was a shinning star in Hollywood with roles in films like Clueless and 8 Mile, it was her role as Luanne Platter on King of the Hill that flew under the radar. Murphy lent her voice to the sitcom until her untimely death in 2009.